Who are these natives of the Great Lakes Region? They call themselves Anishinabe, which means "first people." Many know them today as Chippewa. 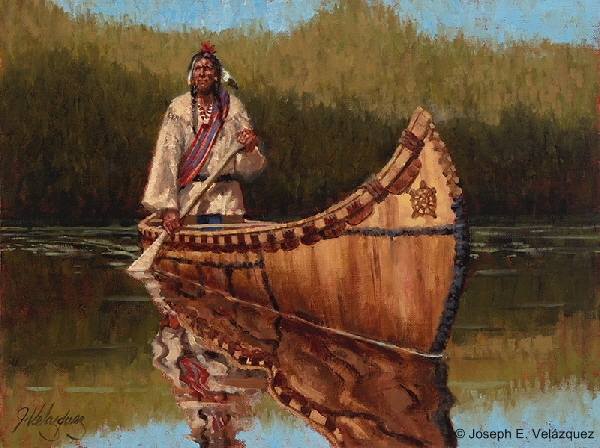 The French, the first Europeans to settle among them, called them Ojibwe, also spelled Ojibwa or Ojibway. In my current work-in-progress, my heroine is friends with an Ojibwe woman and her brother. Lucky for me, there are websites with Ojibwe names which include audio of their pronunciation. There are also many websites with the history - sometimes conflicting - of the Ojibwe people and their culture. The Ojibwe were part of the organized movement against the British called Pontiac's Rebellion. My story is set at Fort Michilimackinac at the Straits of Mackinac where Lakes Michigan and Huron join at the top of Michigan's lower peninsula. The well-documented attack on the British-held fort by the Ojibwe was one of the victories for Pontiac's Rebellion. My characters will have to deal with the fallout of that attack. My story will be part of The Backcountry Brides Collection releasing in May 2018. 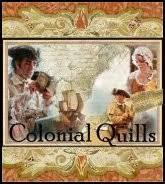 This will be a very special collection of authors who are all COLONIAL QUILLS contributors! Stay tuned to the blog in the months to come as our authors share their research with all of you readers ... who will then be able to read the stories in one handy collection. Huzzah! 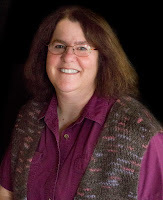 Embattled Hearts, Pegg's debut novella, is part of The Pony Express Romance Collection. Her second novella, In Sheep's Clothing, is part of The Bouquet of Brides Collection releasing in January 2018. Her third novella will be part of The Backcountry Brides Collection releasing in May, 2018. Can't wait to read it, Pegg! Looks like you uncovered some very interesting information in your research Pegg. I can't wait to read your story and all the others in The Backcountry Brides Collection. Isn't it exciting that we'll be in one book together?! Oh Pegg, it is very exciting! I know! 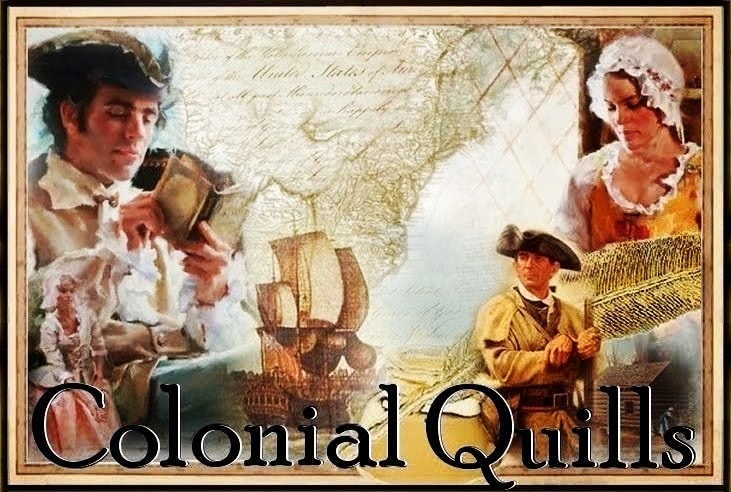 A whole book of Colonial Quillers! With this crew working together ... it should be a must-read! This sounds fascinating - looking forward to reading!